Localist operates as a cloud-hosted subdomain. You retain your hard-earned page rank and domain authority; Localist is able to easily push updates and features to your platform. 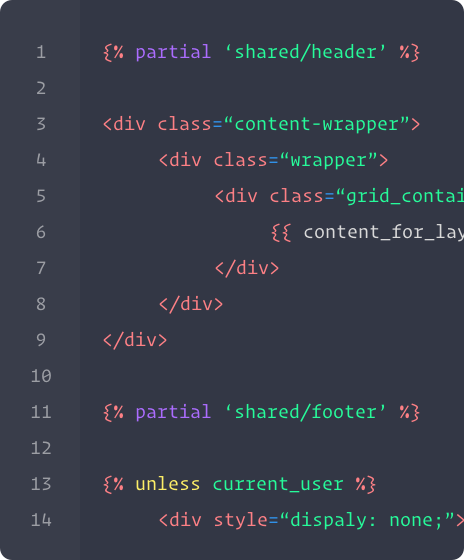 Choose a default theme or add your own, without developer intervention. Your brand will prevail on every piece of event content, from event emails to landing pages. Keep your users on your site. Localist completely adopts your site’s brand, ensuring a seamless user experience and reducing bounce rate significantly. Don’t forfeit user trust by using an external system. Localist completely adopts your site’s brand, ensuring a seamless user experience and reducing bounce rate significantly. Don't limit your team's vision. You have full access to the HTML and CSS of your platform. 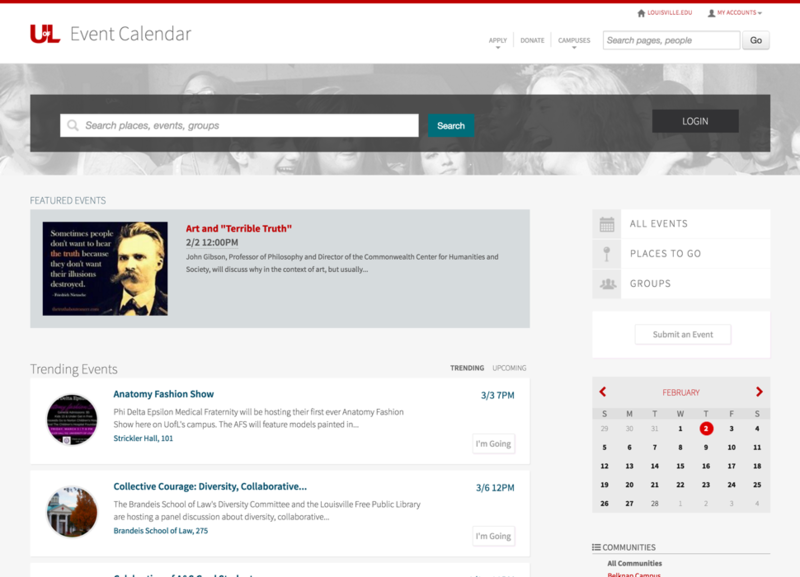 This makes it easy to customize every aspect of your user's event experience. Over 57% of all web traffic is from mobile. Forgoing responsive design is not an option. Localist ensures that your design stays responsive and intuitive on any device. 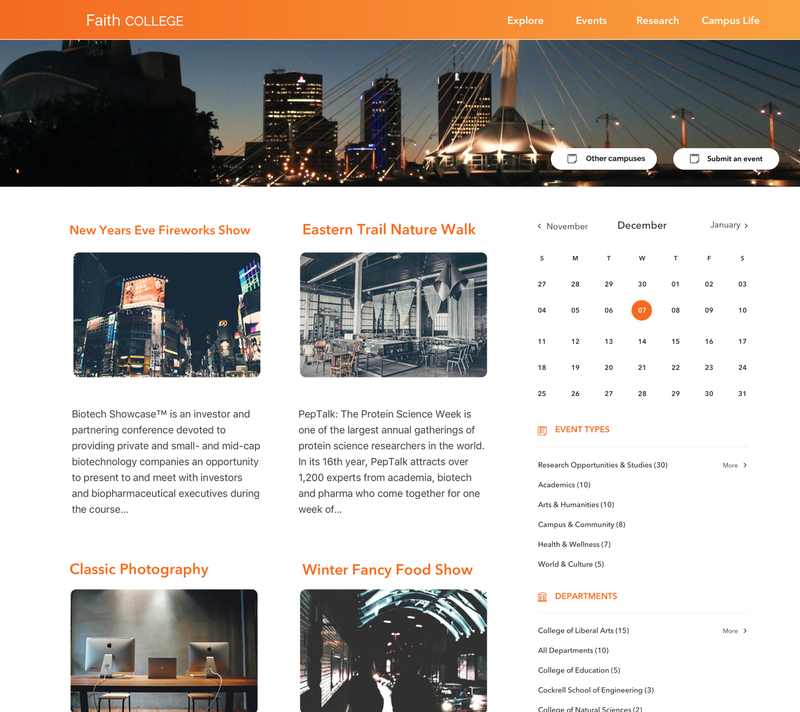 Design your vision with the Localist Event CMS.